New Construction! First floor master bedroom living at it&apos;s finest! The luxurious Tavistock design features a spacious kitchen with over-sized island, which opens into the family room. Upstairs you will find three bedrooms, each with walk in closets, two full bathrooms, and a large loft space overlooking a two story foyer. Designer features in this home include a Gourmet kitchen with granite countertops, hardwood flooring, and a full basement-perfect for finishing. 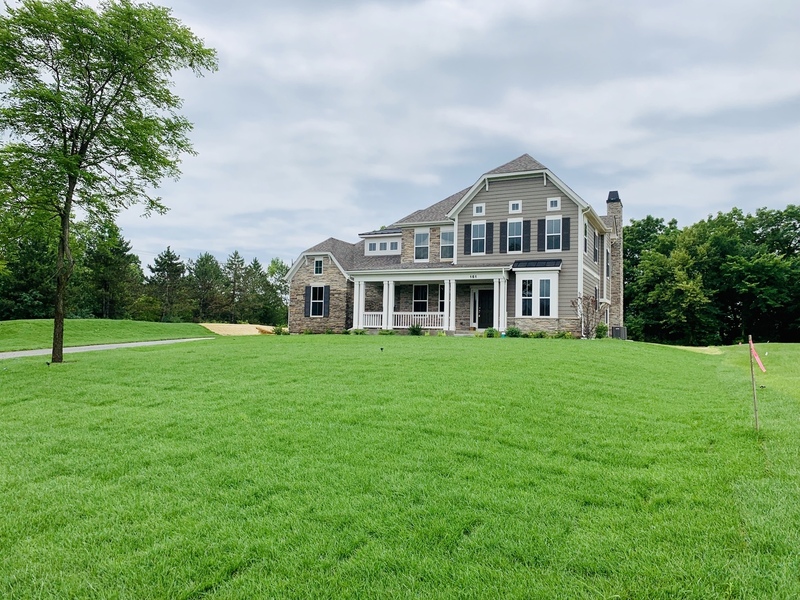 This home is currently under construction with estimated April 2019 completion.